 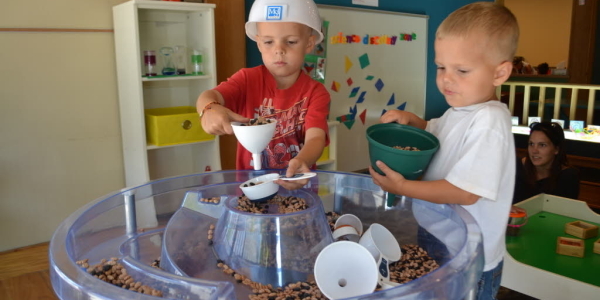 With the help of a caregiver, come in, put on a lab coat and let your inner scientist out. 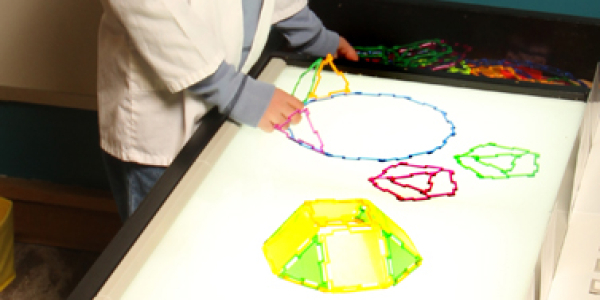 Build structures on the light table, use microscopes or magnifying glasses to view various items. 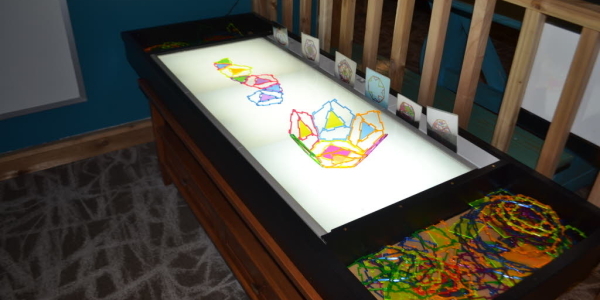 Plus watch for the ever-changing experiment area with instructions and materials for experiments.